The football and rugby seasons are starting soon, cricket and baseball are in full swing and table tennis is just around the corner. 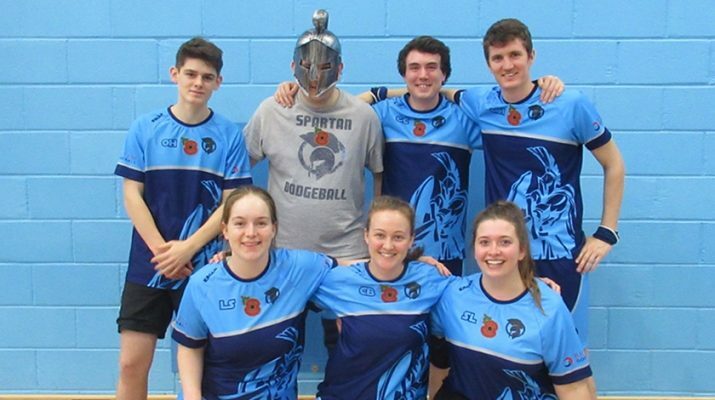 Dodgeball is just coming towards the end of it’s summer break and there is no rest for James Robinson and his team as they prepare for another season. 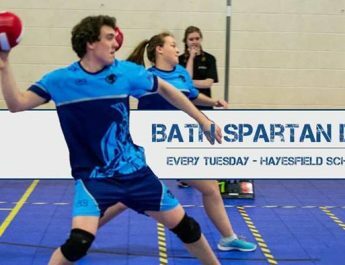 Training starts on August 21st at Hayesfield School for the Bath Spartans and their Bristol counterparts will be starting soon as well. 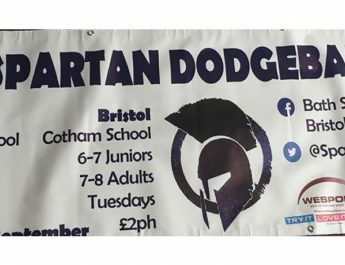 The dodgeball revolution is now spreading to Chippenham with another Spartan club waiting in the wings to start in August. Throughout the summer junior sessions have been taking place in Snowhill, Bath and for stag and hen do’s coming to Bath. “I started South West Dodgeball to give young people across the south West the opportunity to play the sport I love. Dodgeball was recently named the second favourite sport by primary school age children in an Ofsted report which is brilliant news!” says club founder Robinson. The most successful way of communicating quickly with it’s members has been Facebook with groups and pages available for players and supporters alike. Bath and Bristol seniors teams also competed in an organised league for south Wales, the Midlands and the South West last season. This was called the Welsh Super League and this season the Bristol Spartans will compete again. So if you are looking to keep fit, have fun and let out some aggression then make sure you give dodgeball a try this year! New players across the age groups are needed to keep this sport growing so make sure you get in touch with James on their social media channels.